Recently, testing is one of a serious issue for mobile app developer due to the rapid proliferation of mobile devices performances. With so many operating system versions, browsers, and devices in circulation, ensuring a quality experience across all combinations can be nearly impossible, especially when you have a limited number of devices on hand. Plus, the more you ask of your apps, the more important testing can be. And the more complex of applications, the more crucial of testing. 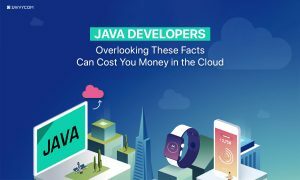 In order to find bugs and see how their apps will perform in the real world, a variety of tools and services have been released, including cloud-based options that give developers access to thousands of device and software combinations. Here are eight great testing technologies for mobile app developers.